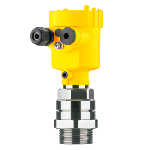 The VEGAVIB 61 is a level switch for granular and coarse-grained bulk solids. 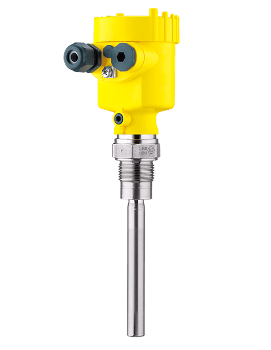 The VEGAVIB 61 can reliably and accurately detect the min. or max. limit level. The vibrating rod has a smooth surface, free from corners and edges, which avoids jamming of the bulk solid and is easily cleaned.